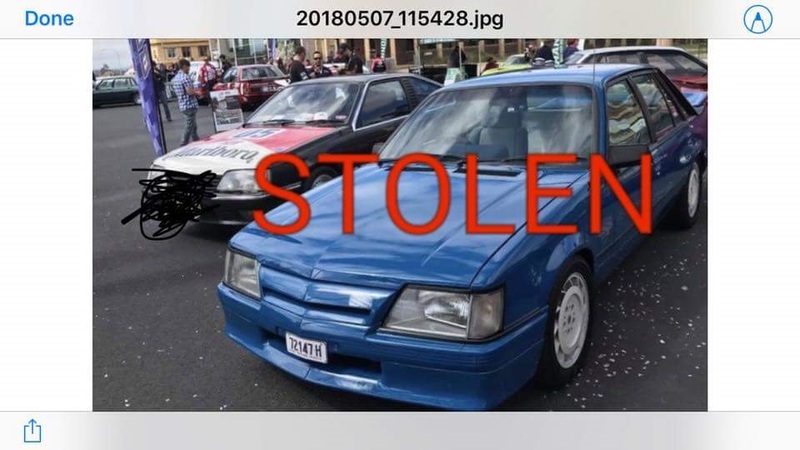 Two people entered the National Storage Facilites on Abbott Rd Seven Hills Sydney at approximately 1:50 am Sunday 6th May 2018 and stole this genuine HDT VK Brock Commodore. Rego 72147 H, build was 414/500, build number 2711. This car means more to the owner than the money. Please contact Blacktown police (NSW) if you have any genuine information.